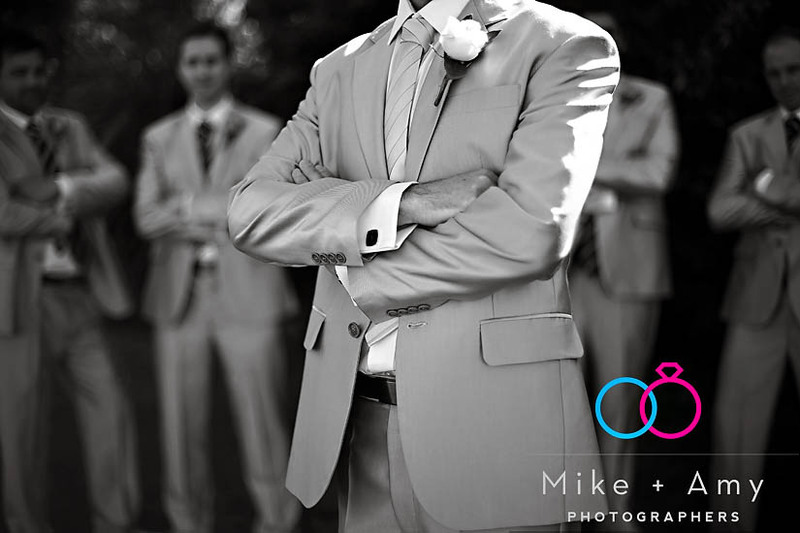 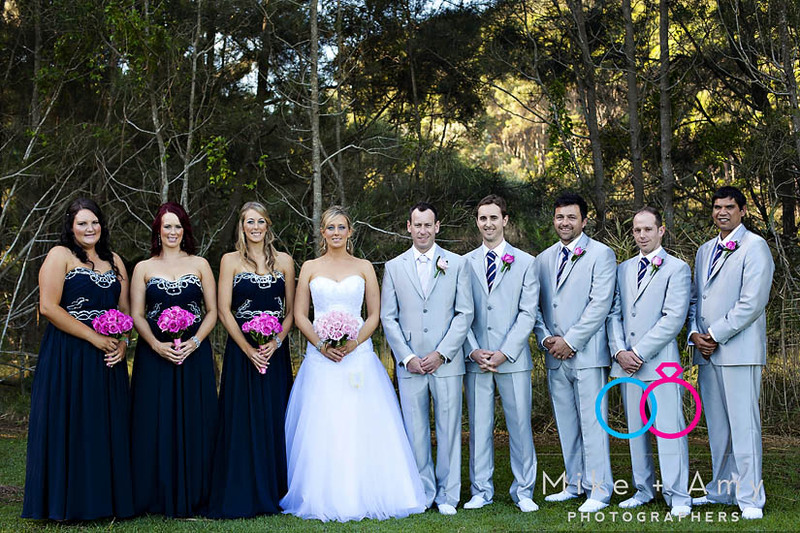 While Michael Photographed Mandy and Rod’s wedding I was at Opal Cove Resort enjoying the day with Carrie, Paul and their bridal Party. 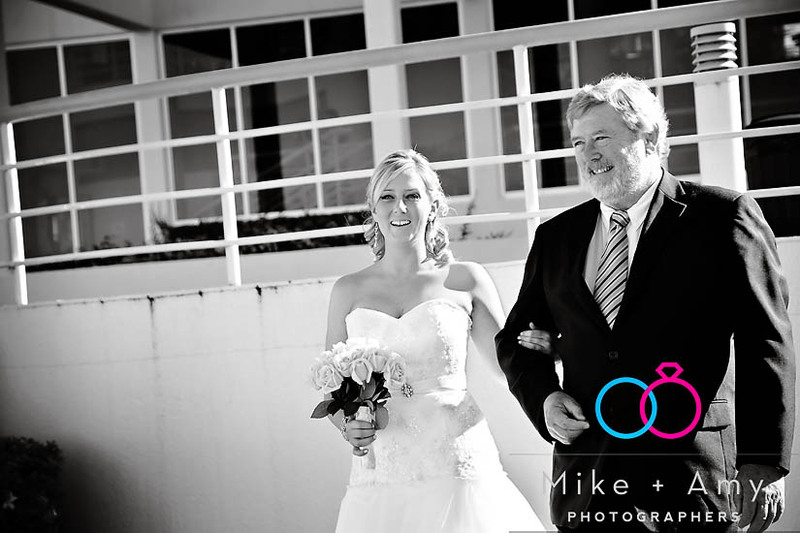 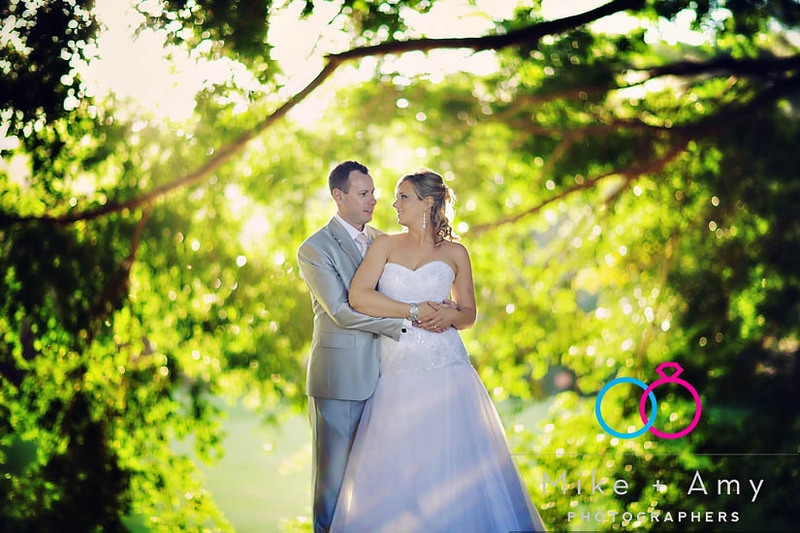 It was so beautiful to be able to capture their day in such gorgeous sun light!! 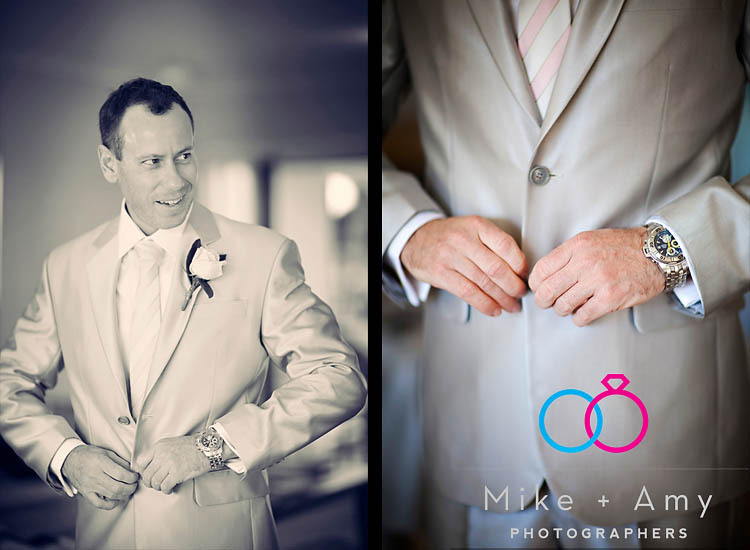 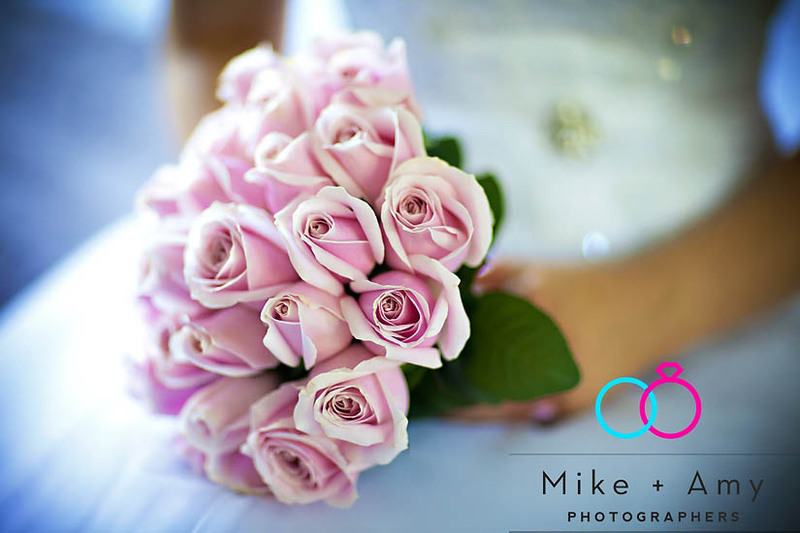 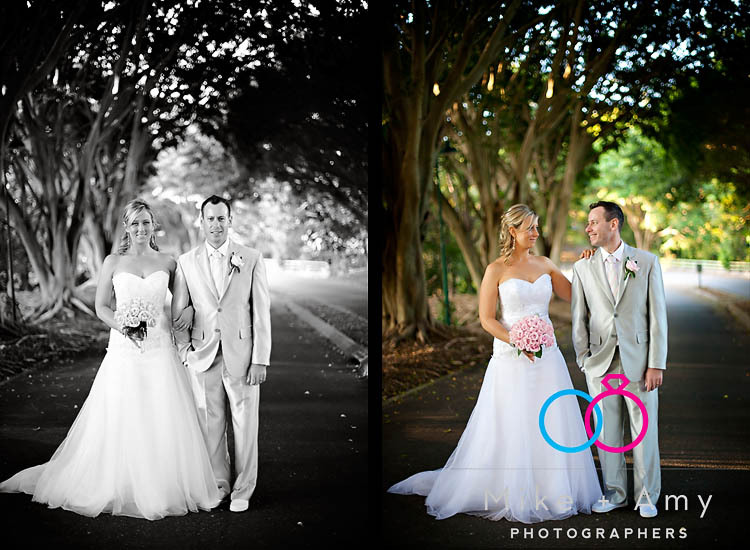 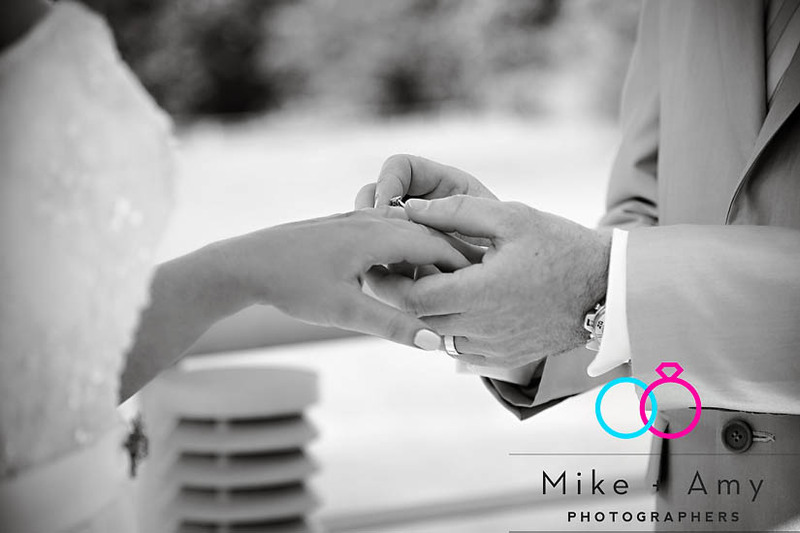 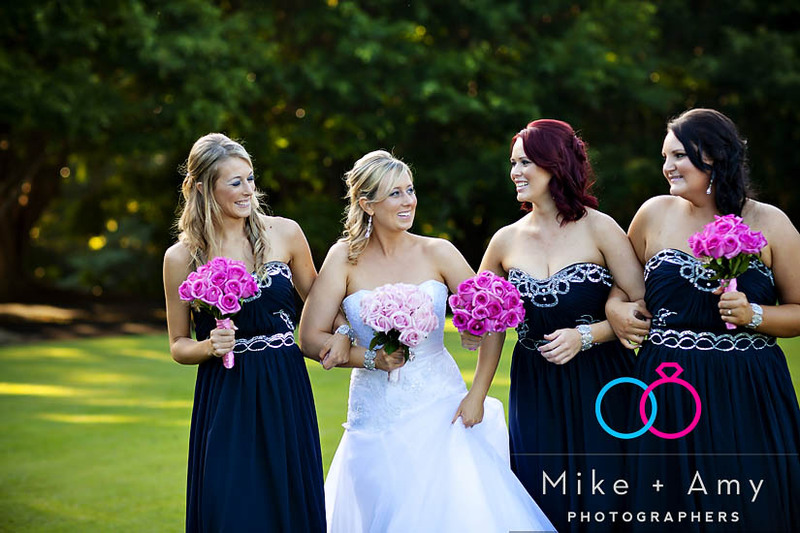 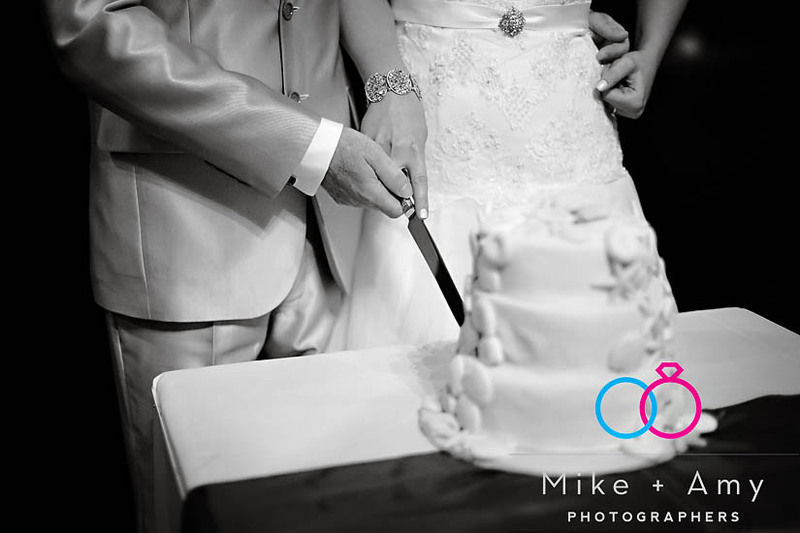 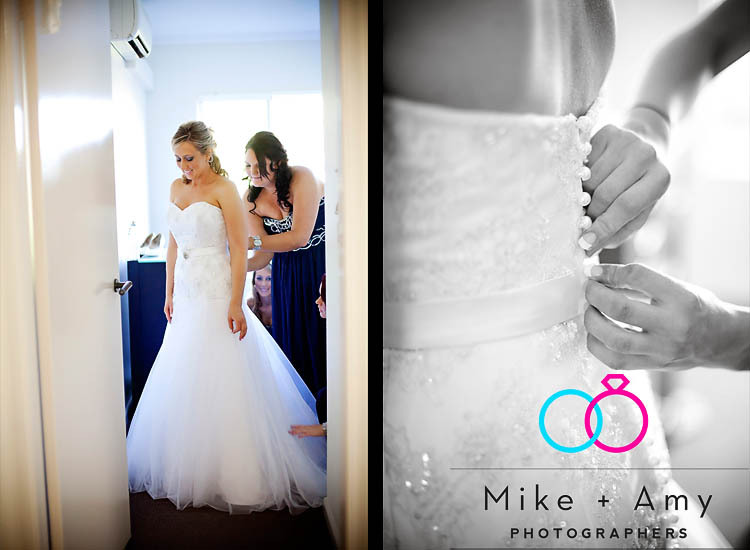 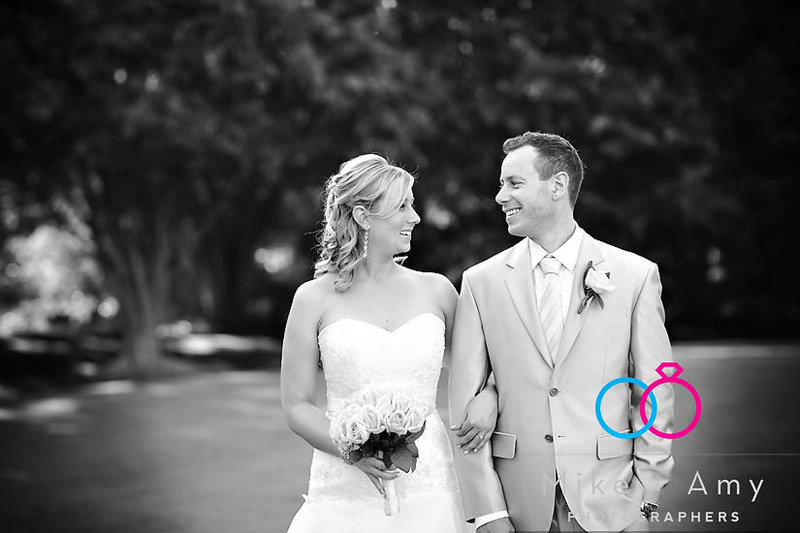 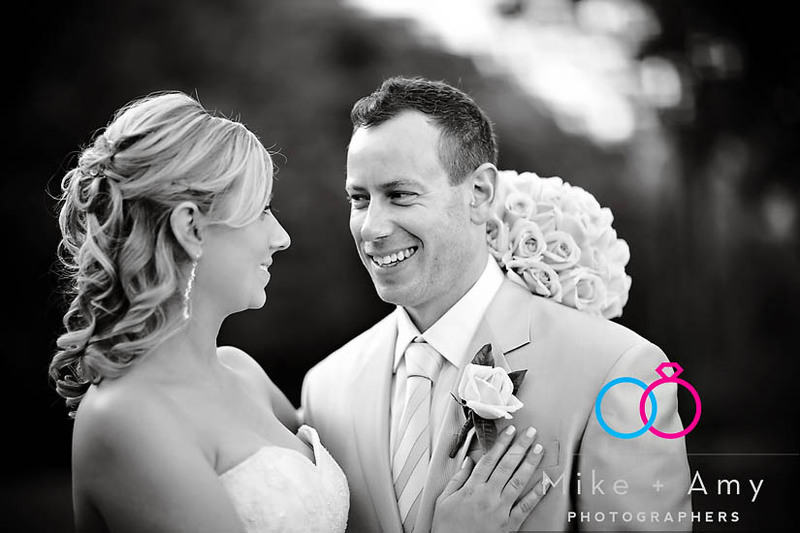 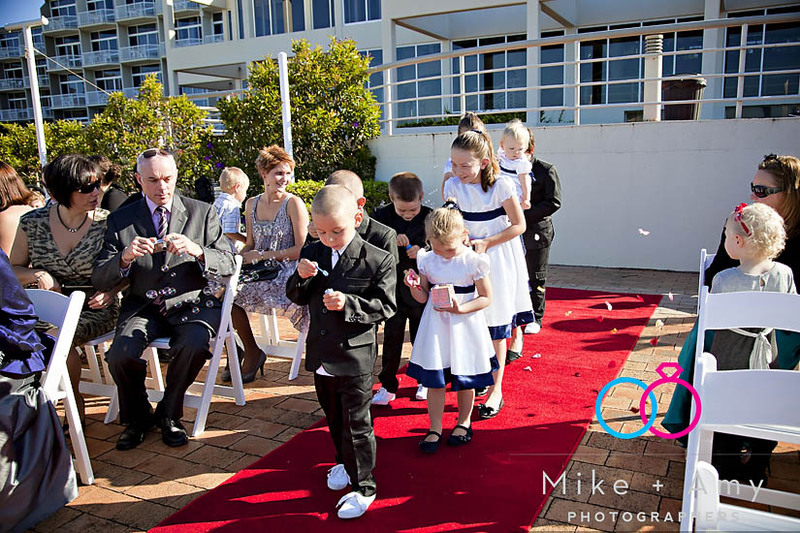 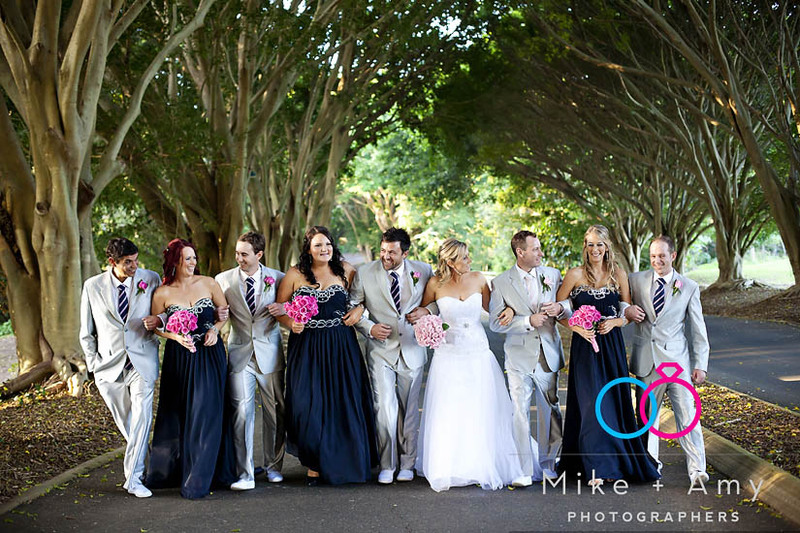 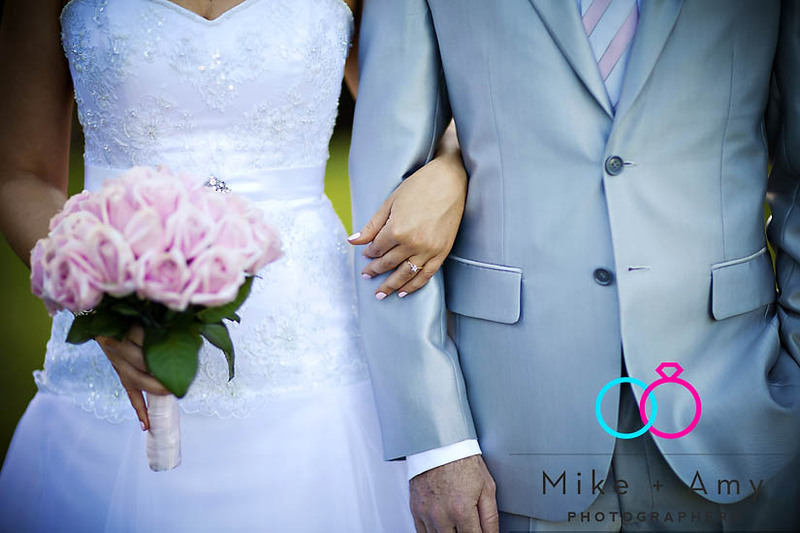 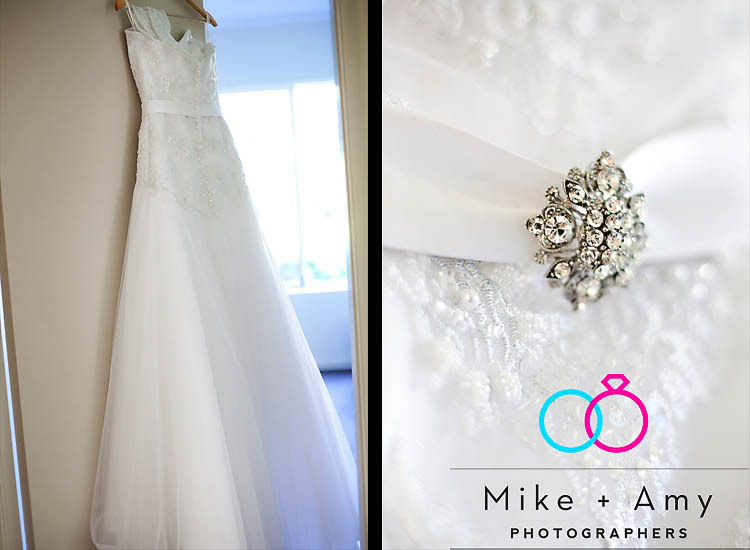 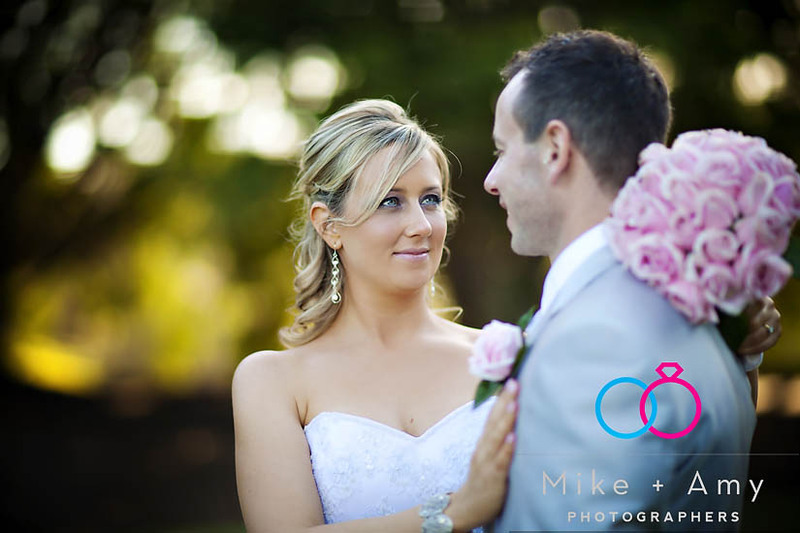 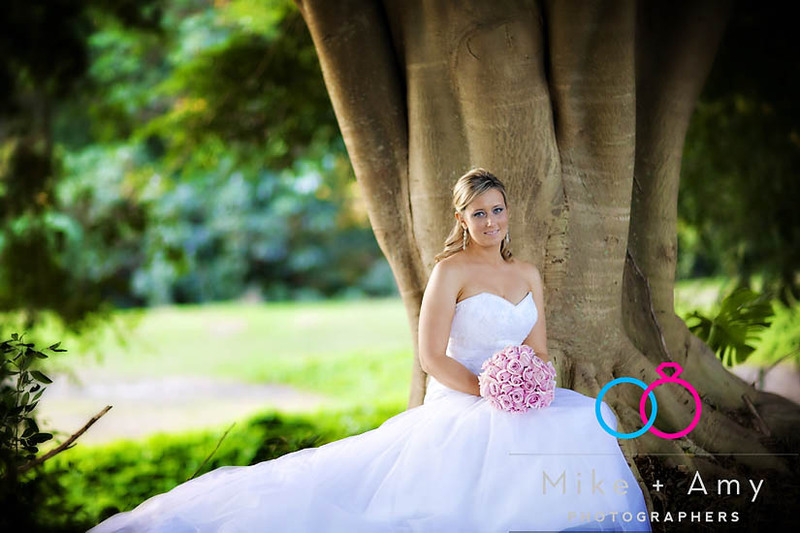 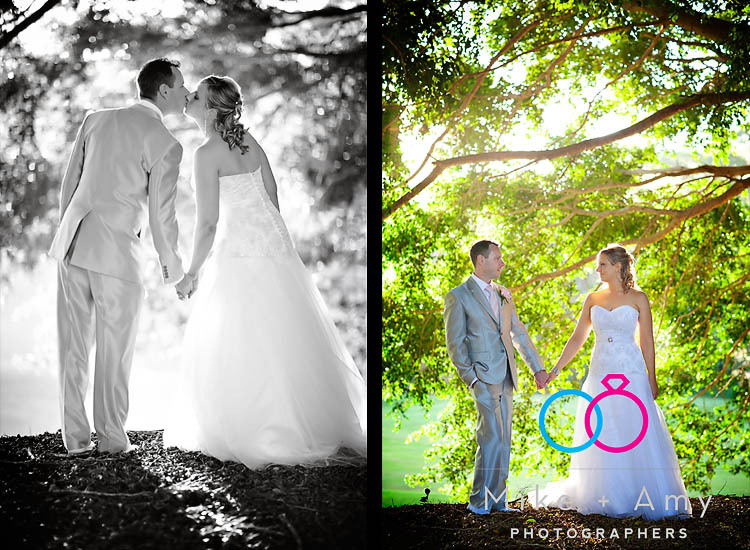 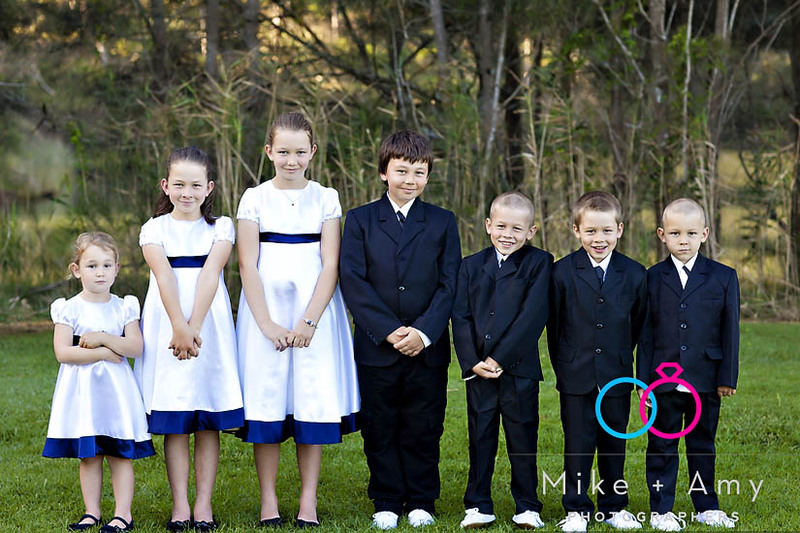 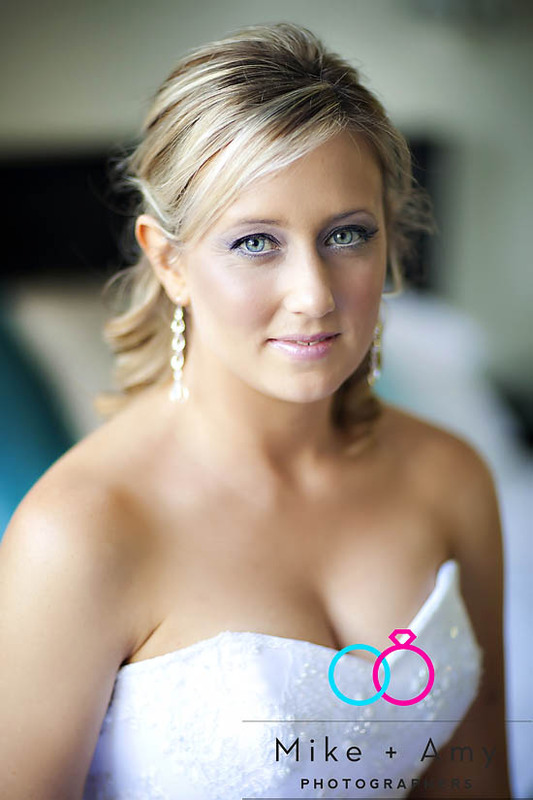 Carrie and Paul live in Brisbane but travelled down to share their special day with family and friends! 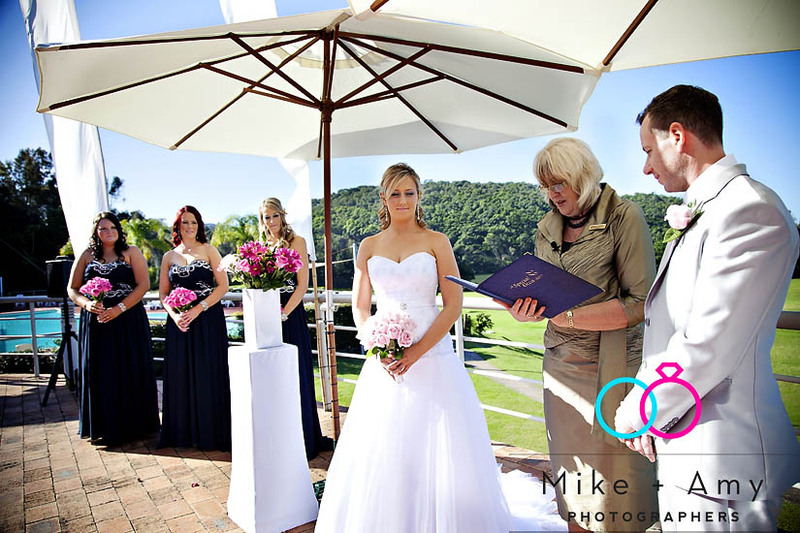 Their ceremony was held on the veranda over looking the beautiful reserve and beach that Opal Cove has to offer. 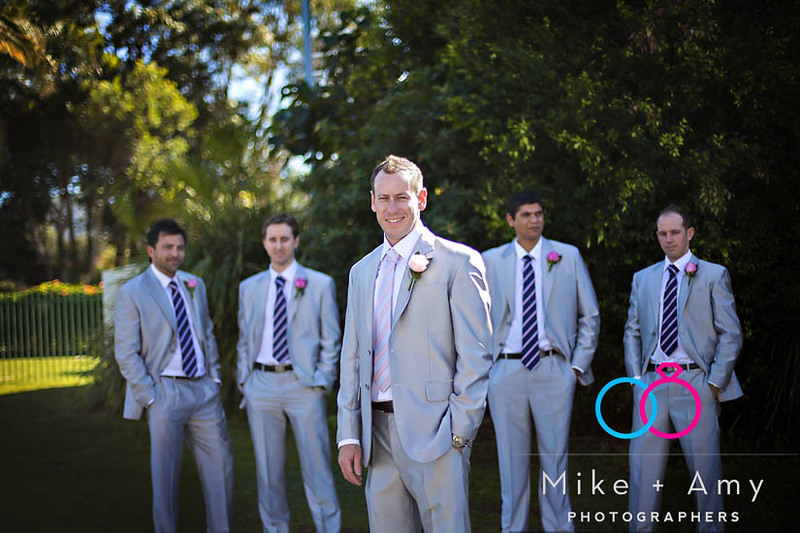 After the ceremony they were congratulated by friends and family and than we headed to the family photos followed by the shoot around the resort. 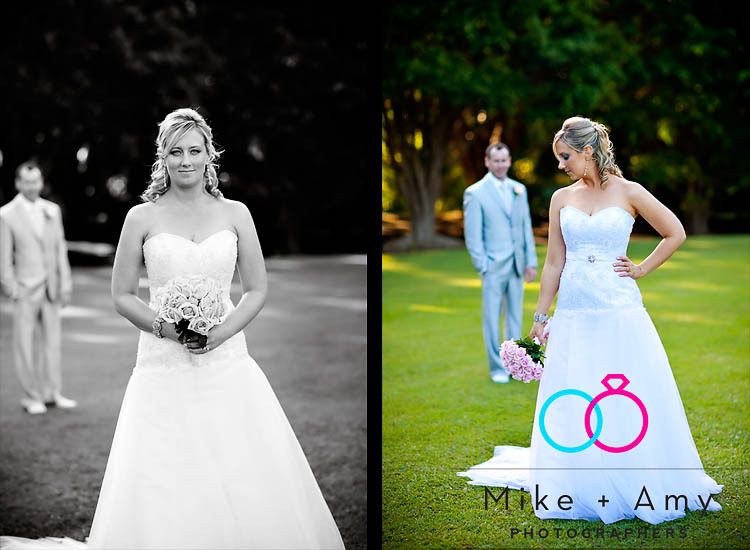 It was a stunning day, with a gorgeous couple. 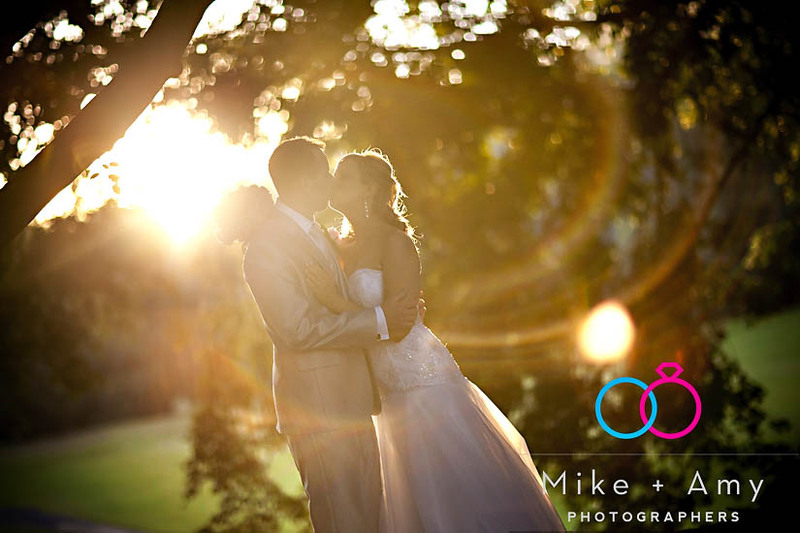 Thanks for sharing it with us and I hope you have a fantastic time in Europe.